That Results Phase bonus is over. But as of the past 2 years. Most of you don’t even care about bonuses and offers. You don’t care about ‘price’ much either. You just want to officially start as a member… Due to your positive experience on this newsletter or just from following, in general. We’re going to RECAPO in a sec. But let me show you how simple my own S-curve formula is. And to then… Look at my own physique on any of the FB profile pics. – A short splits routine that lasts 20 minutes, 3 x a week. – A TDE video twice a week. me post on FB, every time I eat them). That’s it.I don’t even follow the progression aspects of the S-curve formula. Yet… I’m able to maintain this current day physique. Of course… I’m at stage 4. And that’s what stage 4 looks like. But it won’t take you long before you get there. The biggest hurdle you’ll face… Is not falling off the wagon, in the first 6-8 weeks. After that… You’re simply going to win. That’s why I made that summer 2018 Results Phase 3 months long. Because after that 3 months… You’re flying. @ Halloween, Thanksgiving and Christmas. @ It’s all about that nutrient variety… Even with all those extra D-F rated foods that you’ll be munching on. 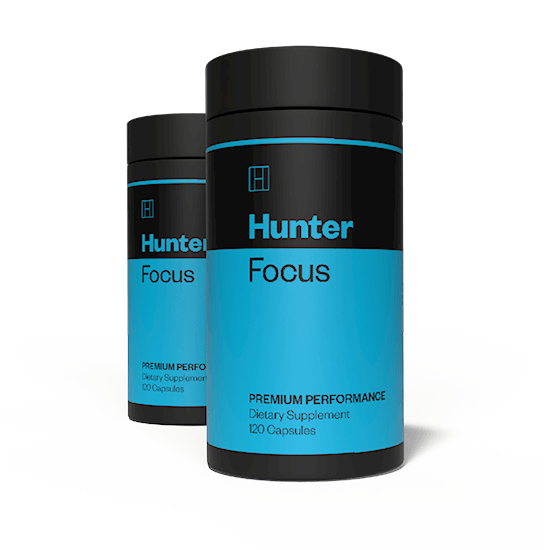 – Genetics and where you’re from affects the quality of your results? This topic was triggered by Q & A chats. So we talked about that. The S-curve formula is for men? – That crazy 3 day Results Phase… Which has now ended. – Breaking down the official foods list from the member area. – A Q & A about that crazy Results Phase… Which is still relevant, even though it has ended. A guide to social media in S-curve world.